How do you increase revenue, reduce cost and improve customer loyalty/satisfaction? 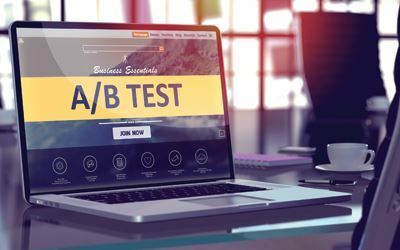 Have you considered AB testing? Learn about how you can improve your app or website conversions by using AB Testing. Discover the best tools and hear case studies from top local experts. 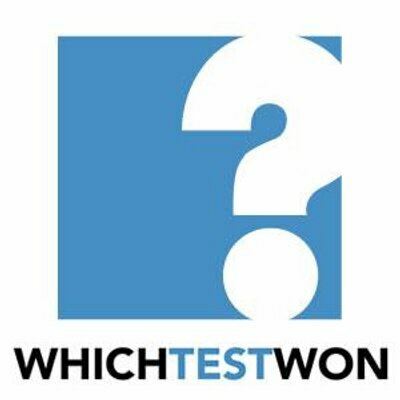 UXPA will be giving away a free one-month WhichTestWon Pro membership.